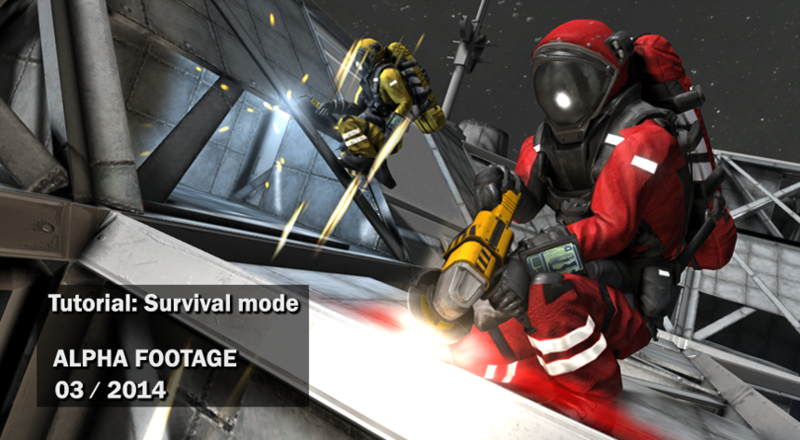 Keen Software House announced today that two key-milestones in the development of Space Engineers have been achieved: Survival mode and Multi-player. The development of Space Engineers still continues, but the game is already in a very playable state and contains a vast amount of features that have been added through weekly updates in the last five months, since it was launched on Early Access. Together with this milestone comes an increase in price, which will be $19.99 (€18.99, £14.99), starting today. Space Engineers was available until now with the Creative mode, which focused on engineering and building without any constraints on resources and energy. This phase resulted in an explosion of creations that can be previewed at Space Engineers’ Workshop. In the newly added Survival mode, players need to harvest ore, use the refinery to refine ore to ingots, produce construction components in the assembler and then manually build blocks on site using a welder tool. The management of resources aims for realism (inventory capacity, processing speeds) but can be increased in world settings (3x and 10x). Players need to watch uranium in reactors and energy in their space suit. If the player dies, he is respawned in his medical room. If he does not have a medical room, then he is respawned in a rescue ship at a distant location in the sector. Multi-player has been present in the game for the last two months, undergoing constant development. There are still features yet to be added: better admin settings, dedicated servers and overall optimizations of lag and synchronization issues.